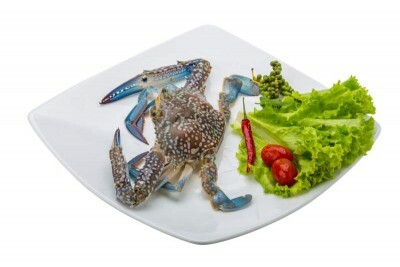 Red, Yellow, White, Black...Crabs come in all colors and sizes but the Blue Swimming Crab is the finest and most tastiest among all marine crabs. It is only rivalled by its Land Cousin - the Mud Crab. This work of art is bought to you fresh from the nearby coast - Enjoy!